The Greatest Destroyer of Love and Peace. Recognizing the problem and offering a solution! Abortion is not safe. 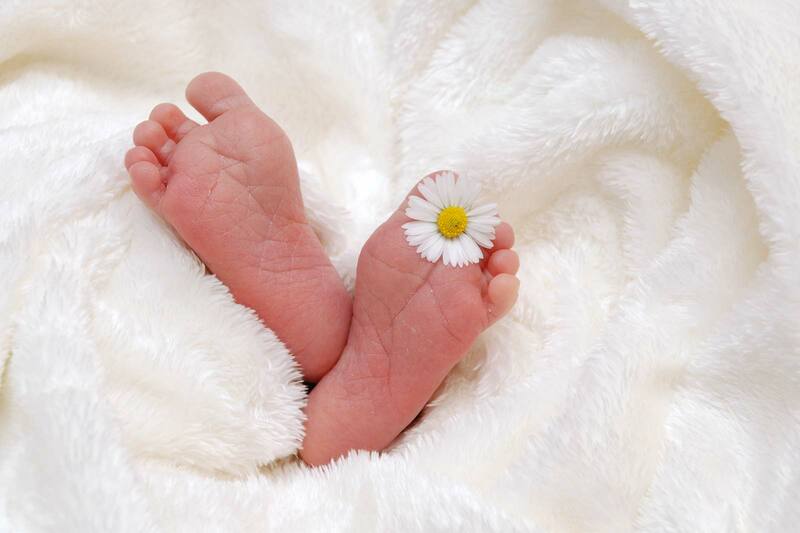 The abortion procedure itself is only "successful" when the unborn child's life is ended. Yet it is not only the child whose life is in danger from this horrific legal practice. In 2015, within just 10 months, twelve ambulances were called to whisk away women on gurneys...away from the Mega Planned Parenthood Ambulatory Surgical Center. 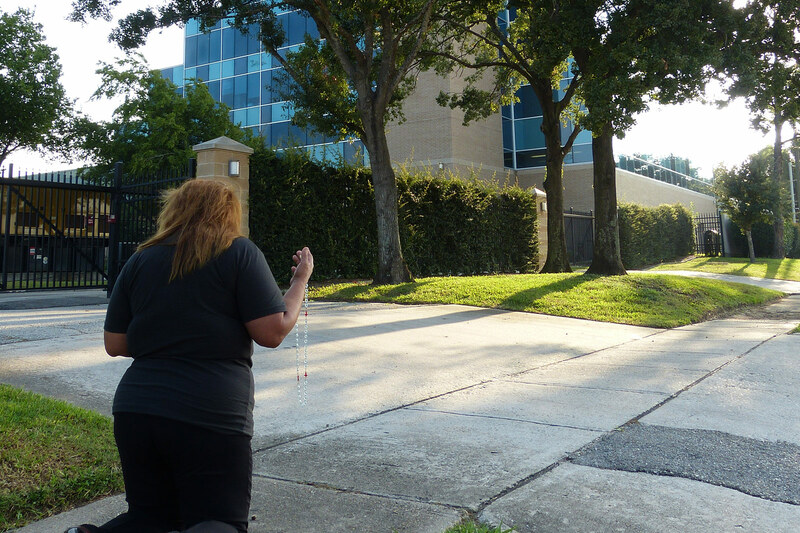 As we have done before 2015 and as we have done many times since, Houston Coalition for Life with the help of eye witnesses outside the Houston Abortion Facilities, we obtained pictures and/or 911 calls of the ambulances involved. 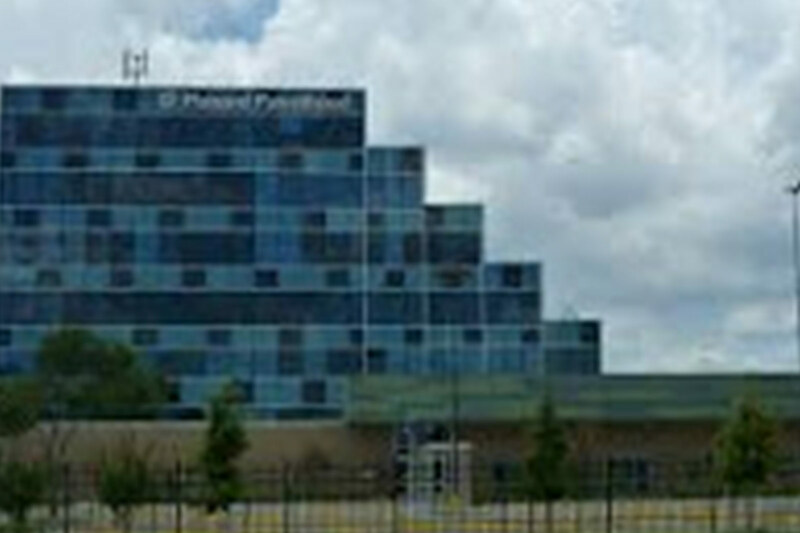 It is critical that the public have the opportunity to see examples of how abortion hurts women physically since so very often abortion complications are merely documented as a "possible miscarriage", and there is currently no legal requirement for abortion facilities to report botched abortions nor complications following abortions that were deemed "successful." To counter this act of violence in our city, Houston Coalition for Life unites prayer and action in our program of Stand & Pray. Outside of abortion facilities, we compassionately approach women so they will see the help available and turn away from abortion, and embrace the gift of life! We need your help. Get involved!